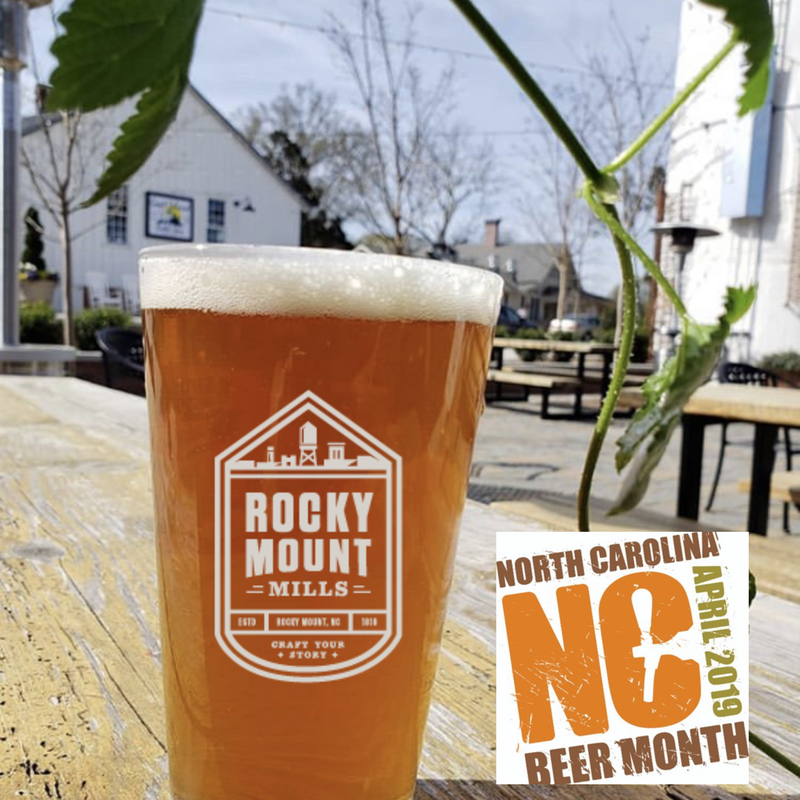 It's the first of April, which means NC Beer Month is back and the Rocky Mount Mills is kicking off NC Beer Month with a week full of events. Keep reading to keep up with what's happening at Rocky Mount Mills. 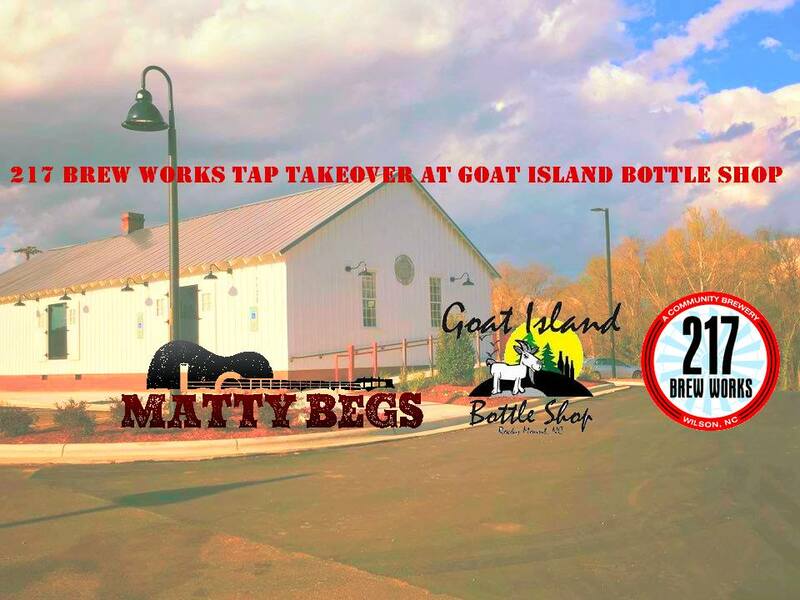 PART 1: 6:00 pm 217 BrewWorks Wilson will be setting up multiple taps at Goat Island Bottle Shop for a tap take over. The 217 brewery is just 25 minutes down the road overlooking the Vollis Simpson Whirligig Park. PART 2: 6:15 pm If you like to run, be ready at 6:15 pm. The Rocky Mount Mills Run Club will head out for 3.1 mile run on the Rocky Mount Mills 5k Race, Concert, and Food Truck Rodeo race course. This is a great chance to get a preview of the Mill 5k race! All roads are open to traffic. All runners run at their own risk. PART 3: 6:20 pm Front man, Matty Russo of the band Matty Begs will be playing acoustic tunes in the Rocky Mount Mills beer garden for everyone to enjoy. 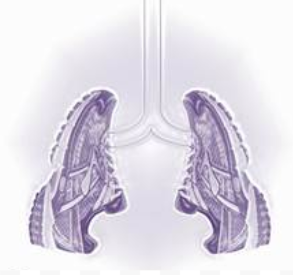 This is a FREE EVENT but donations will be collected for the Cystic Fibrosis Foundation. The Mill 5k donates all proceeds from our race to the foundation. Matty Begs donates their musical talents to the post race party. This extra free social event is to bring out the community for a fun spring night we all can enjoy. 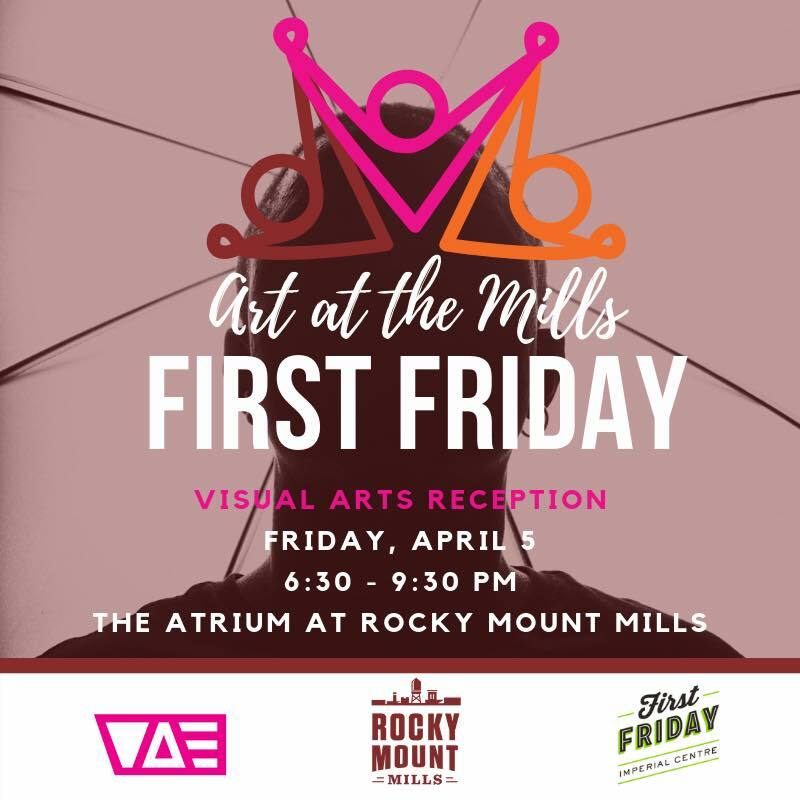 Rocky Mount Mills kicks off it's season of art programming with First Fridays in partnership with Imperial Centre for Arts and Sciences. Every month on the First Friday, Rocky Mount Mills will feature the work from a regional artist in the Atrium Gallery from 6:30-9:30pm. This event is free and open to the public, light refreshments will be served. Artist-in-residence, Jade Wilson, will be showcasing the work they’ve created while in Rocky Mount over the past month. Jade Wilson is a visual storyteller, by way of a camera, based in Raleigh, NC. They focus on telling stories of communities similar to their upbringing and of people who generally aren’t listened to or properly cared for in a way that improves the quality of their life. Listening is the basis of this project. Please join us in the atrium at Rocky Mount Mills for an artist reception on April 5th from 6:30-9:30pm. Adult Recreation is a fun and social way of being active! 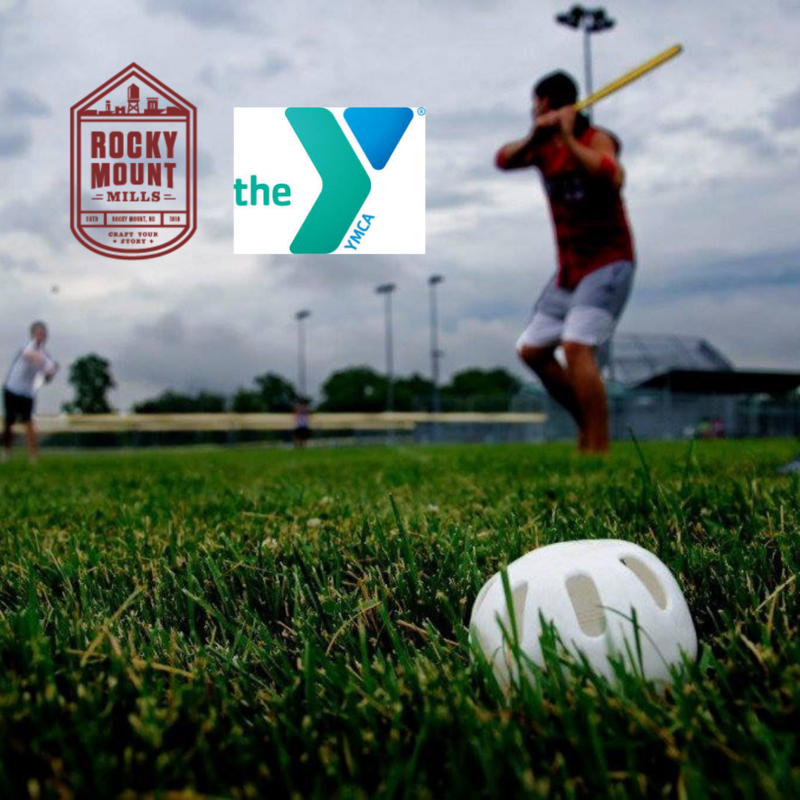 Coming soon to Rocky Mount Mills, a wiffle ball field and partnership with the The Harrison Family YMCA. Saturday, April 6th | 2-4 p.m. at the Rocky Mount Mills NEW Wiffle Ball Field next to Tipsy Tomato. The purpose of this Derby is to introduce the Y’s BRAND NEW Wiffle Ball League, beginning May 4th! Register for the Derby and the League online or at the Y. For more information, contact Brett Van Pelt, YMCA Healthy Living Director at bvanpelt@rmymca.org. 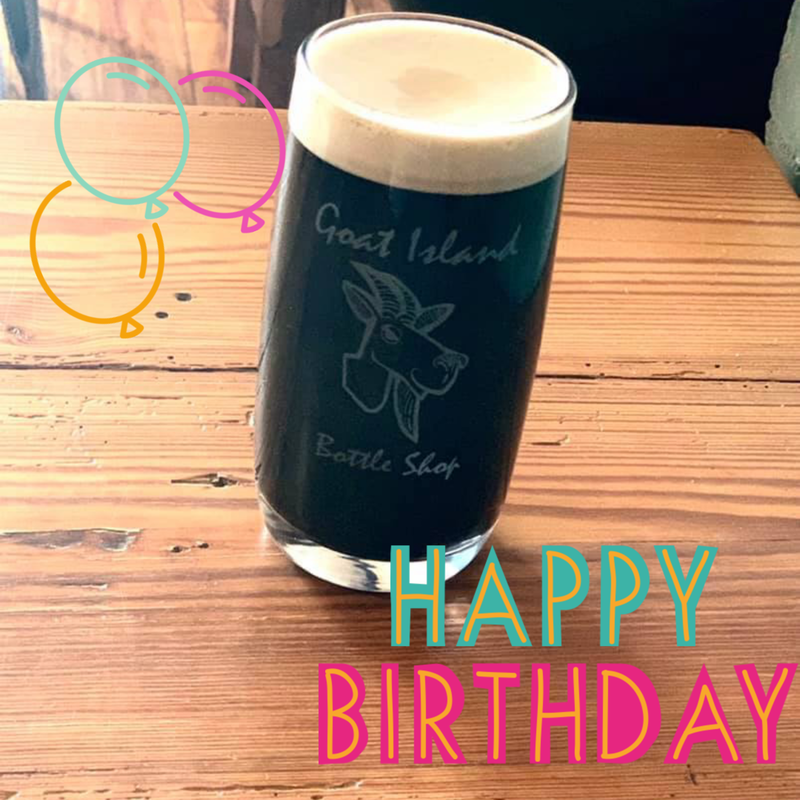 Goat Island Bottle Shop celebrates 2 years of loving beer and sharing it with you, their customers! Come out and celebrate with Goat Island on Saturday, April 6. 5pm - 8pm: Epic Axe Throwing - Back by popular demand with a new cage set up. Get your practice in between 5pm-7pm and make sure you sign up for the Tournament. The Main Course at Belmont will be grilling on-site. Wings, Brats and Hot dogs will be available for sale starting at 4:30. 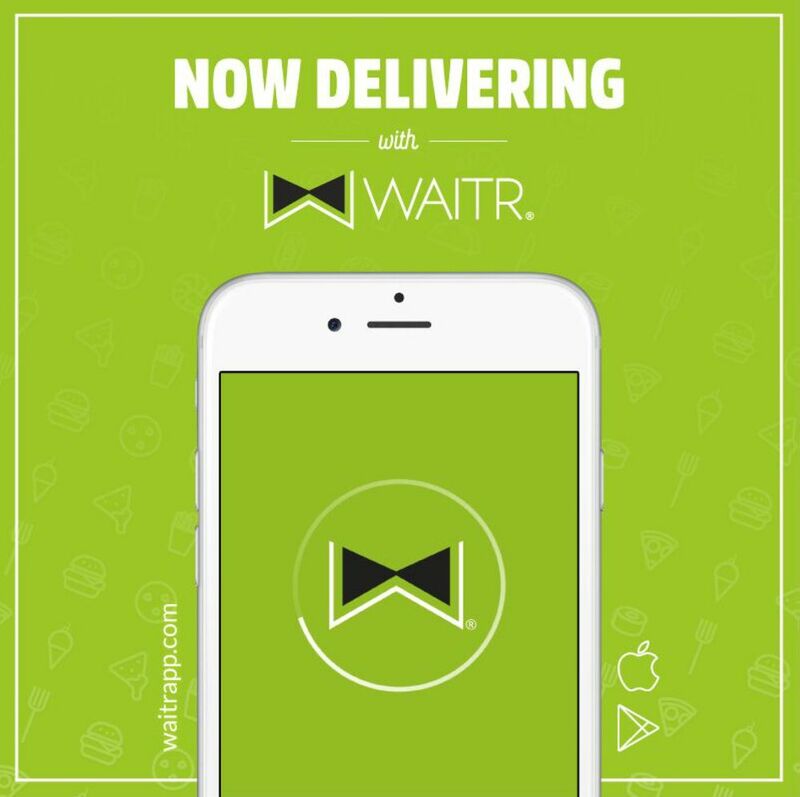 You can kow find Tap1918 and Tipsy Tomato on the WAITR app. 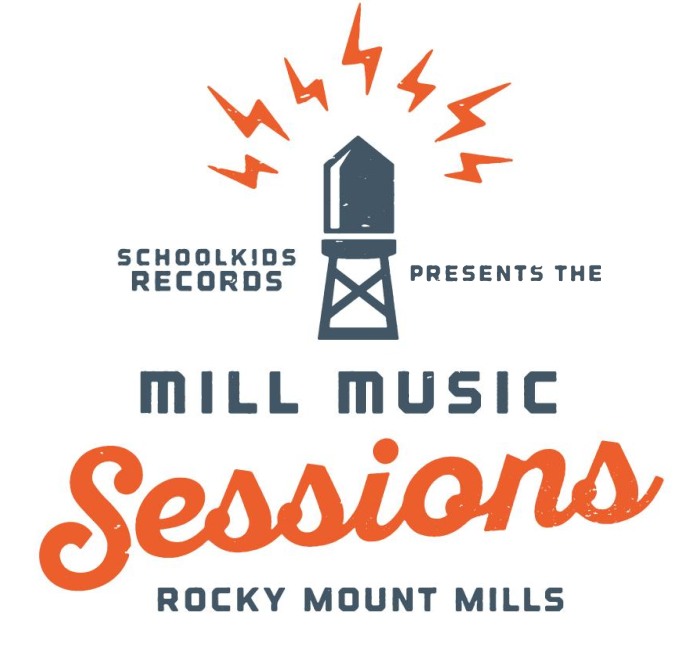 2019 Mill Music Sessions next week! May your Hats be big and your Juleps be fine, your Sundresses be pretty and your Seersucker suits be one of a kind. Join us for The Boys & Girls Clubs of the Tar River Region's 2nd Annual Derby Day at the Mills event. 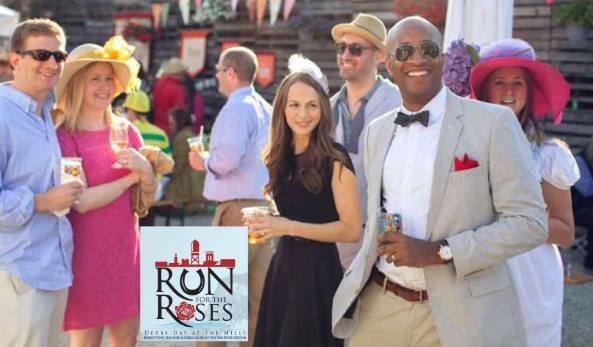 The afternoon will be filled with pre-race fun, live streaming of the Kentucky Derby, a derby inspired meal, cocktails, music, photo booth, kid friendly derby day themed events and more! 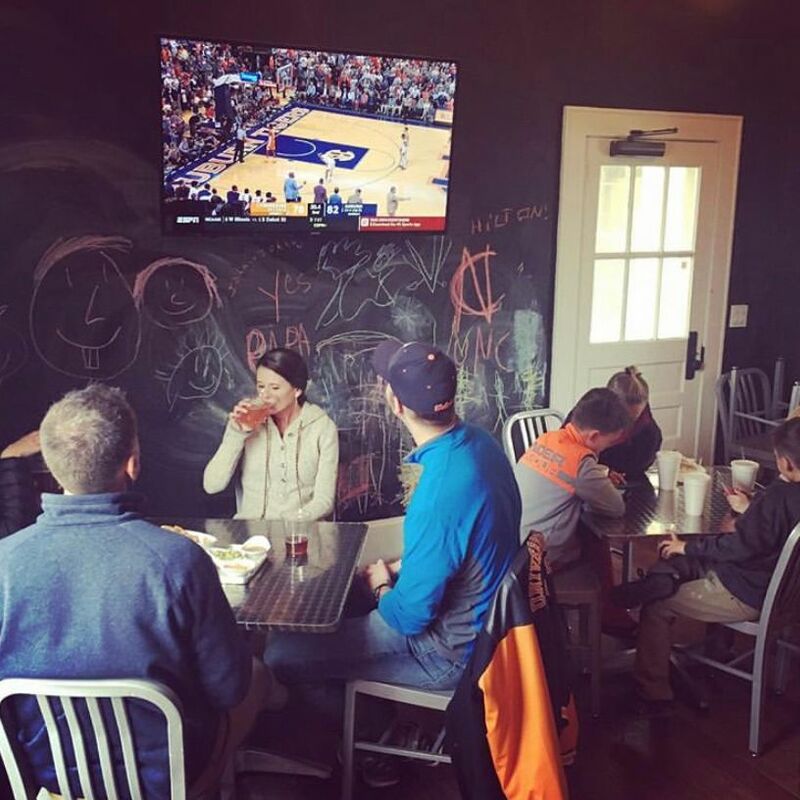 Experience the 2019 Kentucky Derby in the Power House at Rocky Mount Mills. Click the image to purchase your tickets today! 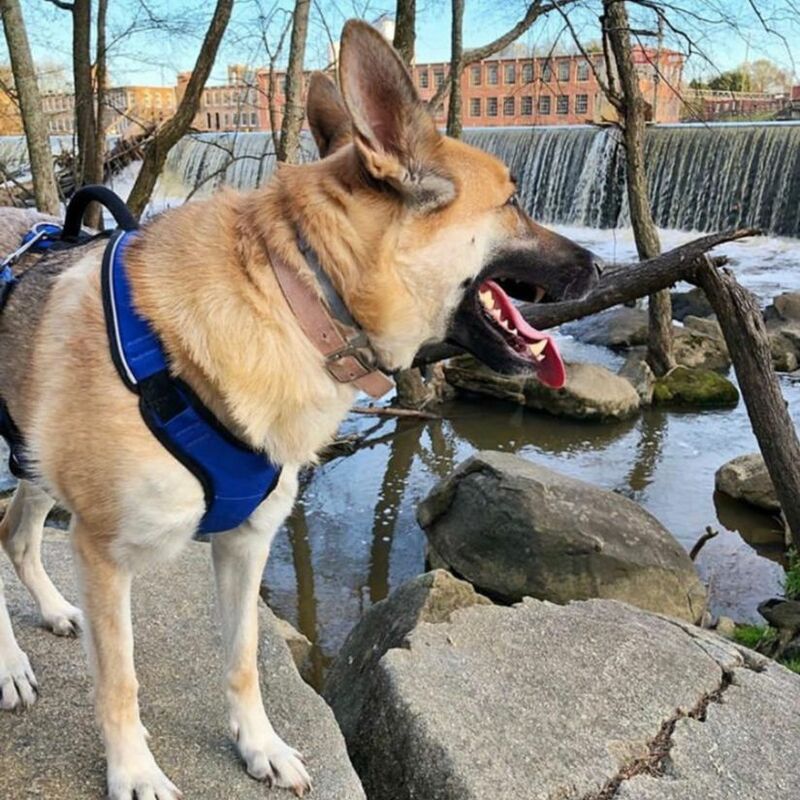 Track your story and share all your fun at Rocky Mount Mills! 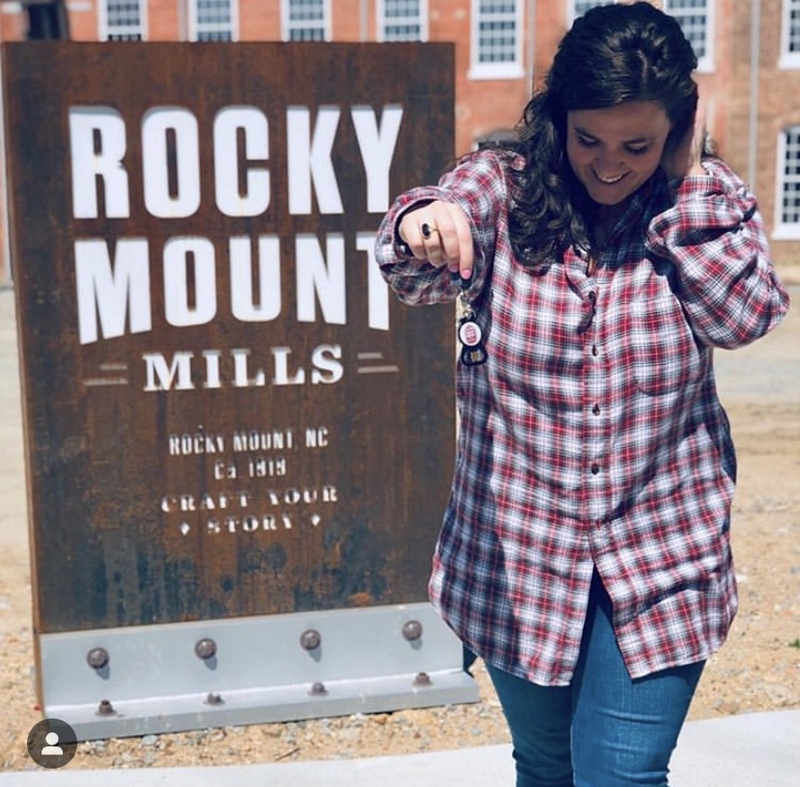 Each week we will search and post pictures with #rockymountmills or tagged at Rocky Mount Mills within 'News, Views & Brews' and other social media outlets! 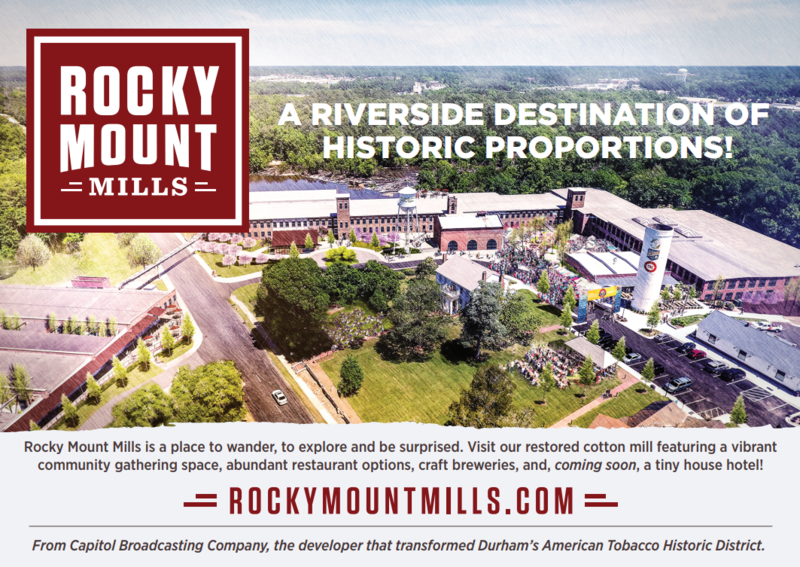 Help your friends keep an eye on Whats Happening at Rocky Mount Mills by forwarding this announcement to them! We have business, beer, restaurants, living and more! When are you coming to visit? Full construction is underway at the Mills, loft apartments, commercial space, River & Twine and more! 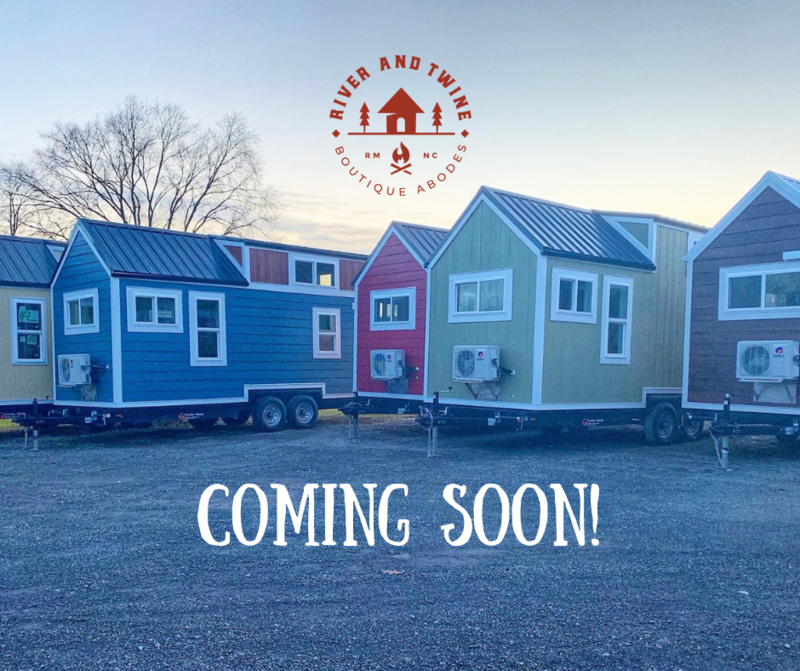 Contact Julie Baggett, julie@rockymountmills.com for more information on Loft and Village living and Matt Honeycutt, mahoneycutt@rockymountmills.com for more information on Commercial Leasing. To subscribe to Rocky Mount Mills-News, Views and Brews, click here. We have a revolving schedule of campus wide events including: live music, food trucks, special events and big announcements at Rocky Mount Mills. "Rocky Mount Mills -- Eastern NC's new destination for business and pleasure, day-tripping and living."